5 Amazing new instruments that will change your music! With technology changing at a breakneck pace on what seems like a daily basis, it’s crazy to think that we still make music on the same instruments we were using hundreds, and even thousands of years ago. Guitars, violins, pianos, and even most woodwinds have existed in one way or another for centuries now. 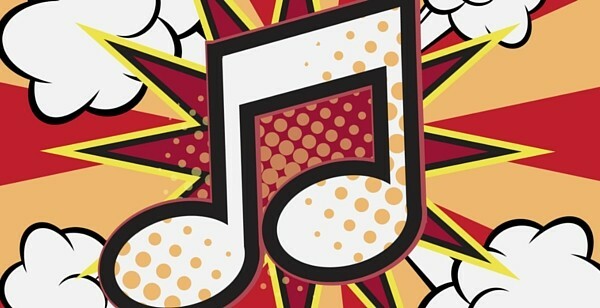 It’s easy to think that there’s no more musical innovation to look forward to. While we’ve made some instruments better, like electric guitars or improved brass instruments, it seems like more of the same. Fear not, however. Innovation exists if you look for it! 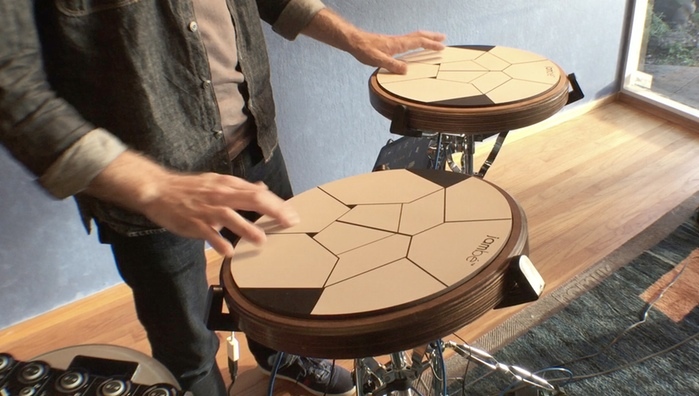 These 5 amazing cutting edge instruments will change how you play music forever! This new “multi-instrument” is what you would get if you crossed a midi keyboard and a Guitar Hero controller. The result is something completely awesome. The INSTRUMENT 1 uses a MIDI controller to connect to your computer or mobile device in order to simulate any sound you can imagine. The INSTRUMENT 1 can also be played in any position, be it sitting, held like a guitar, or even like a violin. 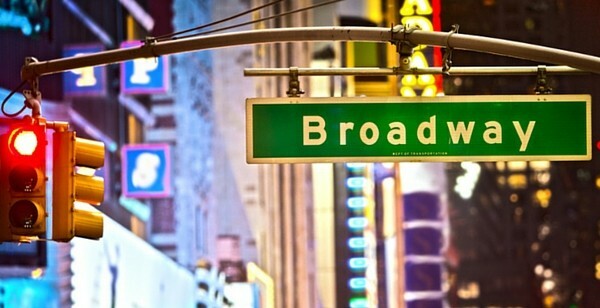 Call it a one-man-band for the 21st century! The Reactable is the last table you will ever want to own. The instrument is actually a smart touch surface, and your tools are small geometric shapes that you can place on the table. 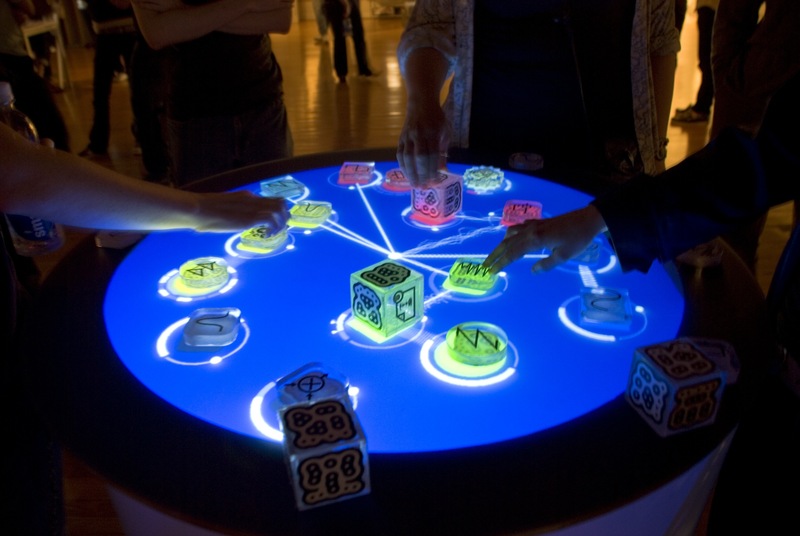 The Reactable is also incredibly intuitive, recognizing even the smallest movements and changing sound accordingly. The surface actually lets you shift pitch, tone, add modulation and effects to your sounds, and makes you feel like you’re a musician in the year 3000. 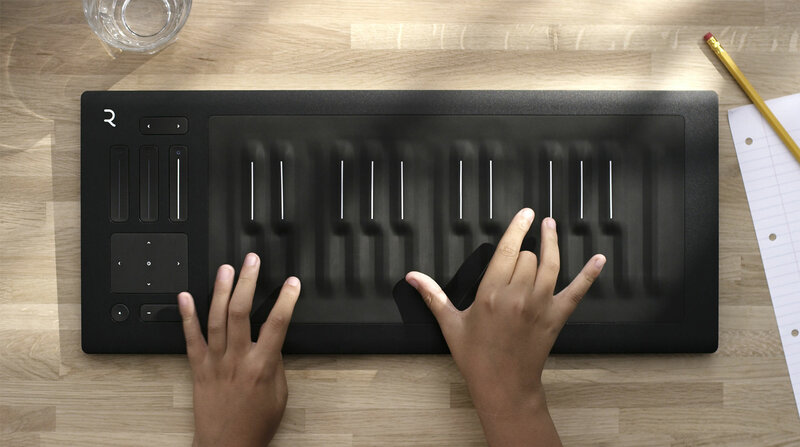 Though it looks like a piano, Roli’s Seaboard RISE is so much more. The instrument looks like a piano with curved keys, but in reality, its entire surface is playable. the RISE lets you slide your fingers on both the keys and its contours in order to bend the sounds you make, change the effects, or loop different melodies together. It’s a great way to really get the most out of your playing experience. The AlphaSphere is the coolest ball you’ll play with this year. 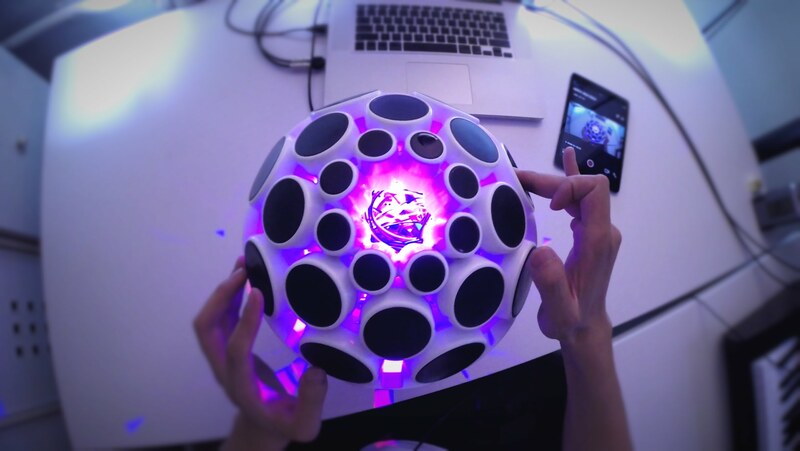 The spherical instrument is made up of pads of different sizes, which you can play with different effects and tones. The device works with iOS, so you can plug it into your mobile device or computer and begin experimenting with one of stranger geometrically shaped instruments. Not to be confused with the traditional West African Djembe drum, the Jambé is a multi-faceted pad that is capable of reproducing several unique percussion sounds. The drums can be connected to any iOS device, and are plug-and-play, which means you can take it straight out of the box and get to making crazy new music right away! These instruments are on the cutting edge of musical technology. Pick one up now and become the Mozart of the new millennium!